Need someone to do your dirty work? Just add water and get Marvin the Martian's Instant Martian henchmen! 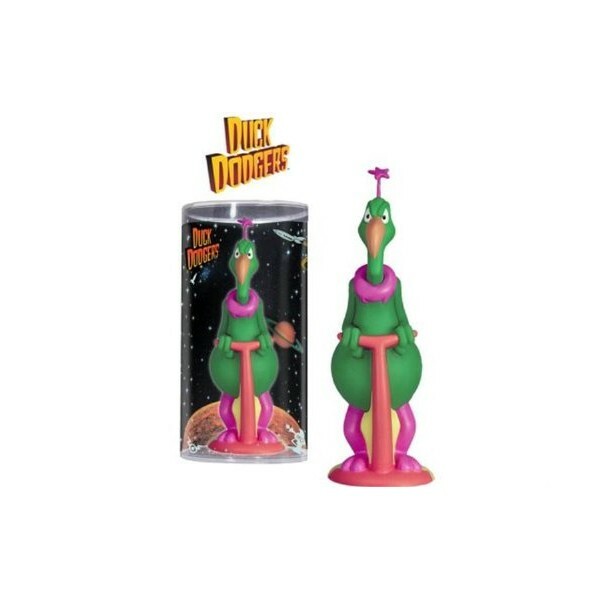 This cool vinyl martian stands roughly 7-inches tall and could be of great service to you. Need someone to do your dirty work? Just add water and get Marvin the Martian's Instant Martian henchmen! 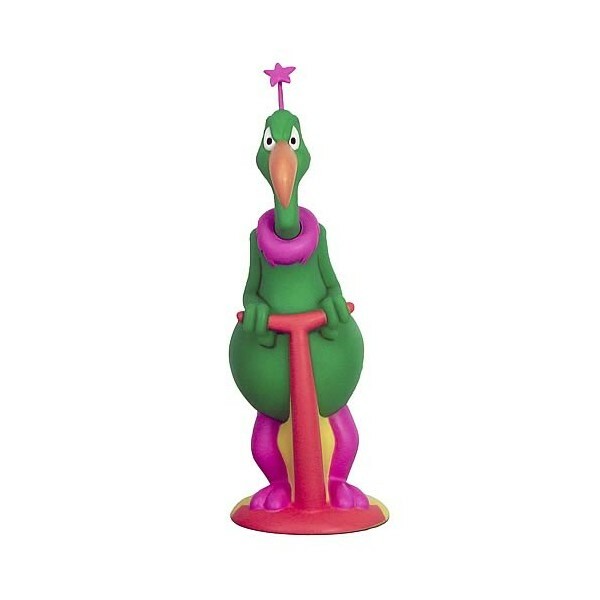 This cool vinyl martian stands roughly 7-inches tall and could be of great service to you. Limited edition of 1,500 pieces. From Duck Dodgers in the 24th and a half century.